THE INDEPENDENT TRANSFER PRICING AND VALUATION SPECIALISTS TRUSTED BY THE WORLD'S LEADING CORPORATIONS. When your company requires expert, independent analysis of intercompany transfer pricing or valuation of business assets, you can be confident in selecting the Valentiam Group. We’ve been trusted by multinational corporations, law firms, and other leading business advisors to perform transfer pricing and valuation services. We specialize in assisting corporate tax departments in determining arm’s-length pricing of intercompany transactions and the valuation of businesses, including the fair market value of both tangible and intangible assets for federal, state, and local tax purposes. We also assist clients by providing expert witness assistance. We develop innovative and unique transfer pricing and valuation solutions to that meet our clients' needs. We’re a client-focused firm with senior partners who become personally committed to each project by working directly with our clients and collaborating with one another to deliver the precise expertise each client requires. 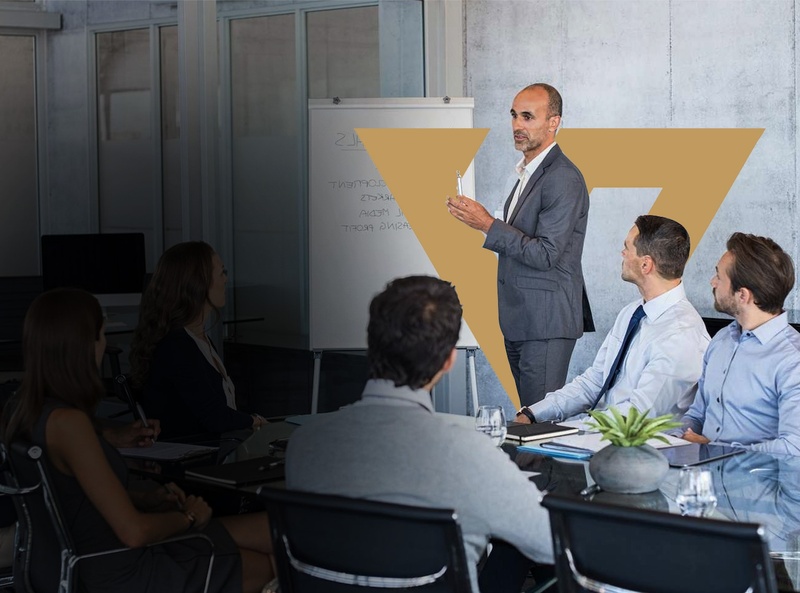 Valentiam’s client-centric approach includes the unique option of co-sourcing with experts at our clients, because we know mutual expertise facilitates optimal results. The more you know about us, the more you’ll know why you should select us. Valentiam is comprised of thought leaders in the technical aspects of transfer pricing and tax valuation. In fact, several of our partners are recognized as being among the “World’s Leading Transfer Pricing Advisers” by Euromoney magazine. Our partners are heavily involved in every aspect of each deliverable. As a result, we provide your company with advice supported by our most experienced professionals. Our transfer pricing and valuation work product is relied upon by some of the largest corporations and leading law firms in the world. Our firm has locations across the U.S. and is a member of WTS Global. With representation in over 100 countries, WTS Global is a leading global tax practice offering the full range of tax services. All member firms of WTS Global are carefully selected through stringent quality reviews, and are strong local players in their home markets. Valentiam provides you with credible advice that is independent of financial auditors or other advisory services. Independent advice is, of course, a requirement in all aspects of valuation, whether managing a transaction, preparing documentation for statutory or regulatory compliance, evaluating alternative tax structures, or preparing for litigation. Our collective insight gives us the ability to uncover core value drivers that many other advisors overlook. So we’re able to give our clients the business edge they deserve. Valentiam is comprised of a focused team, determined to provide practical advice in an objective and realistic manner. We take a process-driven approach in our deliverables to assure that we give you a clear and concise explanation on how we derived our opinions. We’re focused on simplifying the corporate complexities of measuring prices and values. Our leadership culture delivers a uniquely qualified team, focused on deep understanding of your business enterprise and the development of acute perceptions. We employ only people with a strong desire to improve through a focus on research and education. Our team is lightly leveraged, so our partners can be heavily involved in every step of your project. As a result, we can deliver solutions expertly and promptly. We structure our services to meet your specific needs.